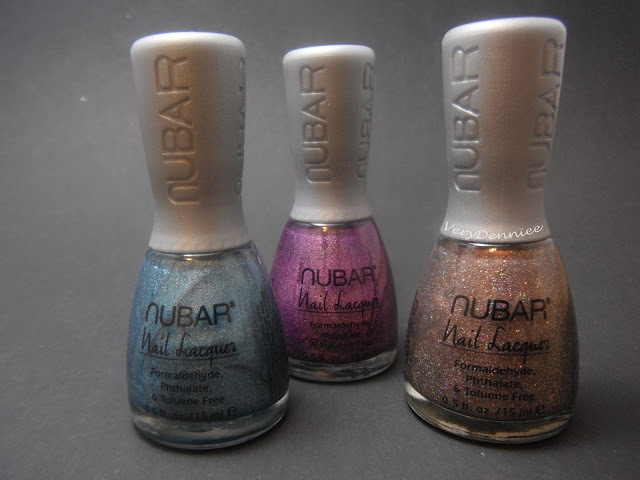 Every time I go to my nail supply, I always say it's the last time I'm buying this much. ...I should stop saying that because every time I go back, there is always a bunch of new Nubars, a different selection of China Glazes, and all the new seasonal collections! 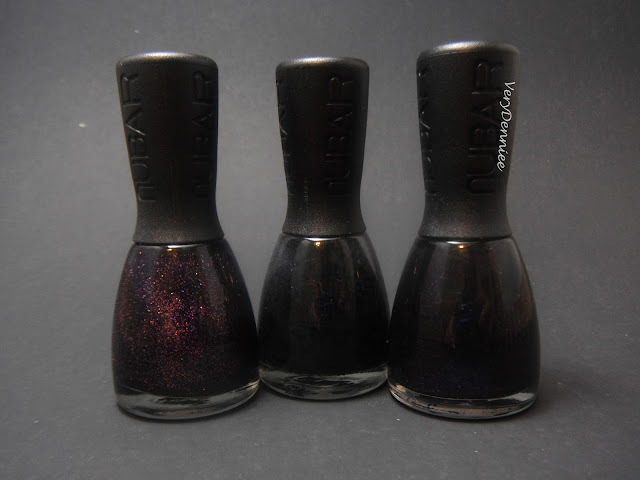 It's ridiculous how much I spend, even when the polishes are half off retail! 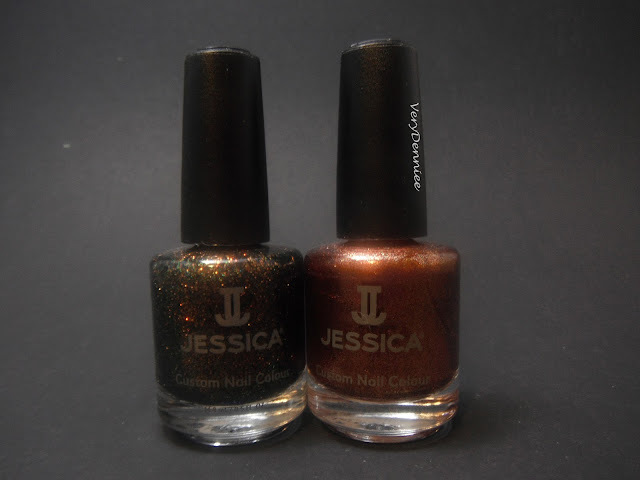 It doesn't help that fall is my favorite season, in terms of colors. Well my wallet cries, but my nails and my eyes rejoice! 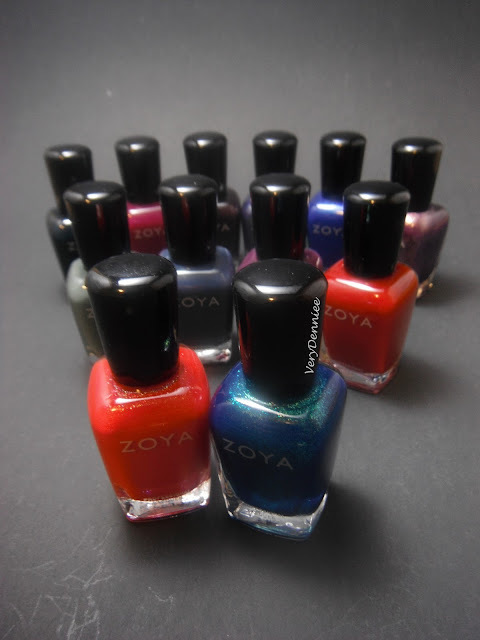 Zoya was the collection I was most looking forward to this season, and it did not disappoint (in the bottle, at least). So let's start with those! Full pics and info after the jump! Color Club's holiday collection looked gorgeous, but I held myself back from buying the whole thing. 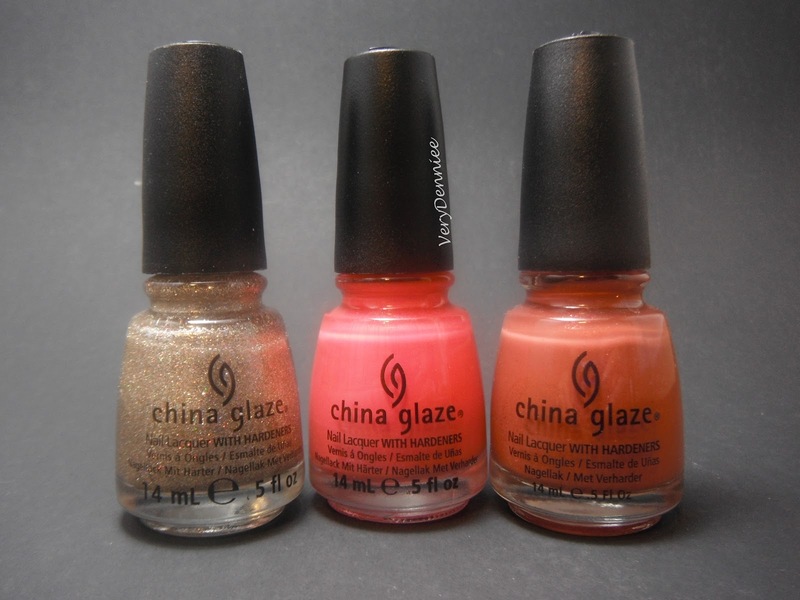 Of course, I'd been lemming China Glaze's Bohemian collection forever. And then there are holos! 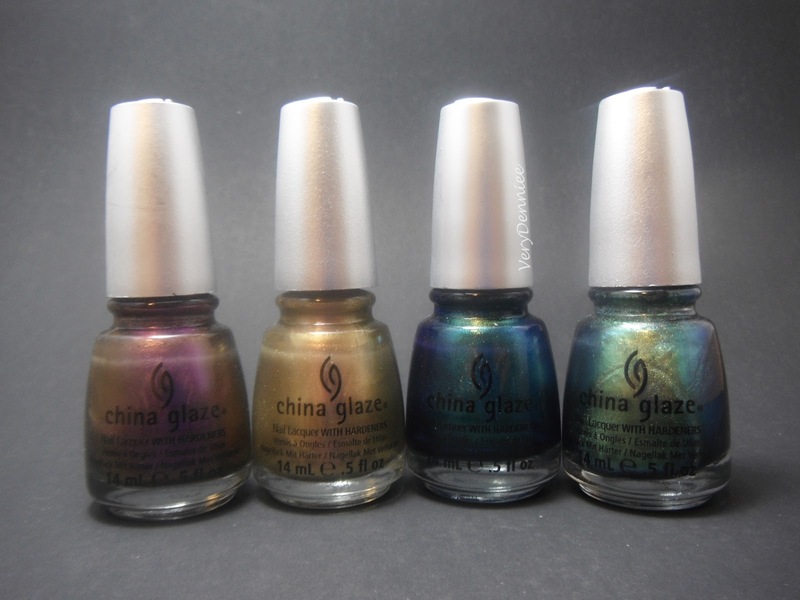 Who can resist holos? What a haul! 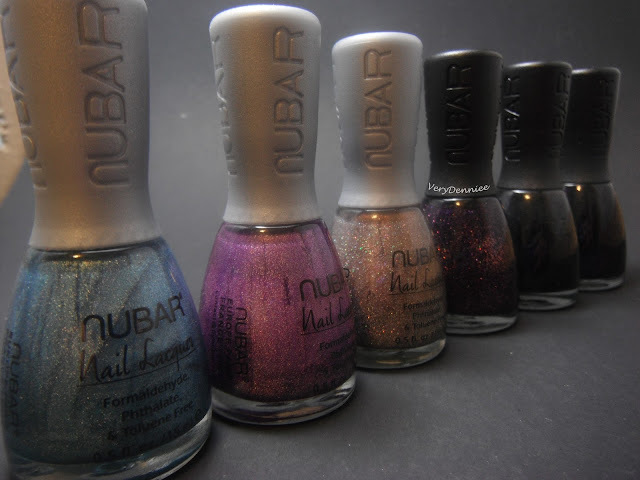 Those nubar polishes look beeeeautiful!